Is the senior in your life struggling with their personal tasks or activities of daily living (ADLs) such as bathing, toileting, dressing, or meals? Have you seen an increase in their requests for assistance or medical needs? Have you known that the transition to long-term care is appropriate at this time, but haven’t been sure how to begin the conversation? 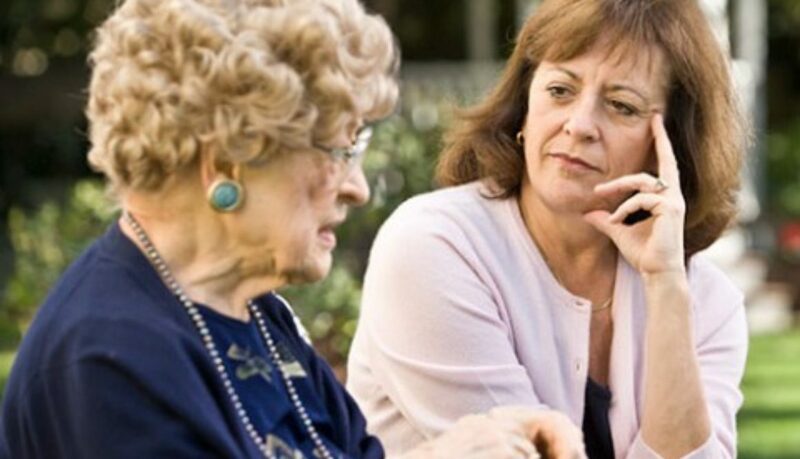 These 6 conversation-starters will help you begin to talk with your senior about the benefits that long-term care provides. I know you don’t want to leave your home: Assisted living communities, senior board and lodges, and skilled nursing homes are not what they used to be. 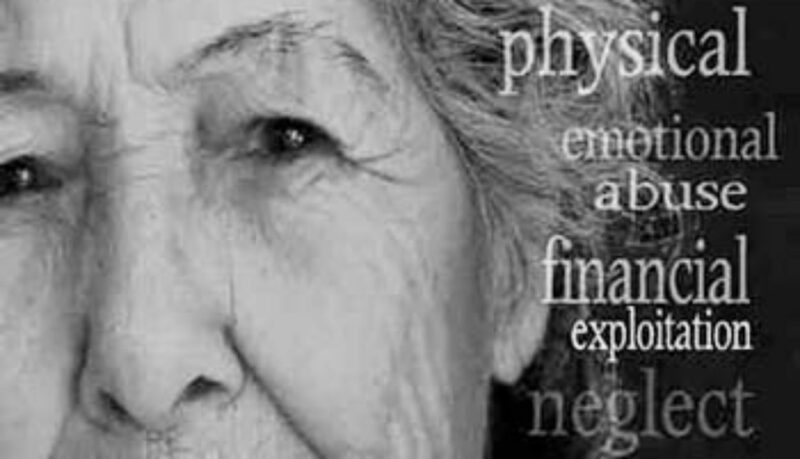 In fact, the large majority of seniors who enter long-term care report that they find the medical care, stability, and social structure to increase their health on physical, spiritual, mental, and emotional levels. I understand that you need time to get used to the idea: Talking about long-term care options in advance may prevent uncertainty in the future. I can’t always be here exactly when you need me: Many seniors often expect family to be able to be present to help at any given moment. However, this is often to not practical, or even possible. 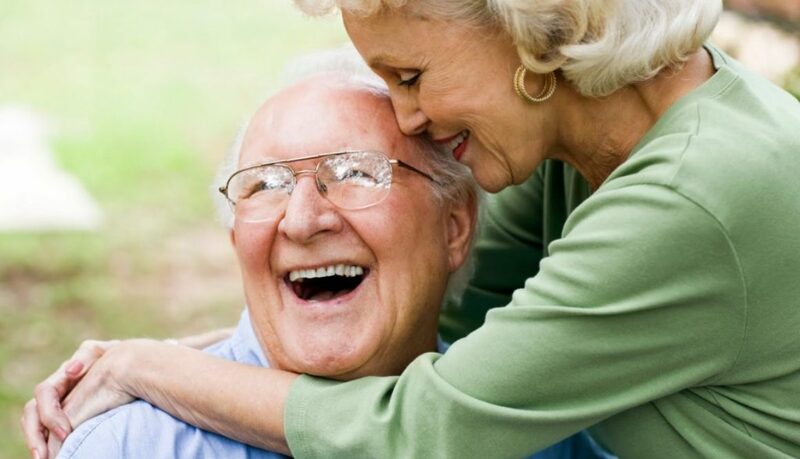 Long-term care provides care exactly when a senior needs it. I know you worry about the cost: Long-term care can be an affordable option through programs such as Medicaid, minimizing out of pocket costs. Long-term care facilities work closely with your doctor. If you have questions, contact the facility, your doctor, or even your local county social worker. They can help you through the sometimes confusing process, helping you to know exactly what to expect, and what your options are. Unsure if you need to outline your healthcare preferences and end-of-life wishes? The answer is yes, you do. Too often, we wait for a crisis to discuss how we want our medical care to be directed. During these stressful times, there are many decisions that have to be made very quickly. You can ease the stress, and make sure your wishes are known, by creating an advance directive. An advance directive is a legal document that provides written instructions for the care of your health and finances in the event that you become temporarily or permanently incapable of making or communicating these decisions. You need an advance directive even if you are you still young. You could have a healthcare crisis or accident at any time, and your family may not know your wishes. If you have children at home, advanced care planning isn’t just about covering medical decisions, it can help outline the safety nets you want in place for other people to take care of them. It’s important to discuss these things with your parents, spouse and children. Your views on what you want may differ from theirs, and it’s crucial that they know how you want your care carried out. An advance directive is different than a will. Your will only allocates where you want your resources and possessions to go. 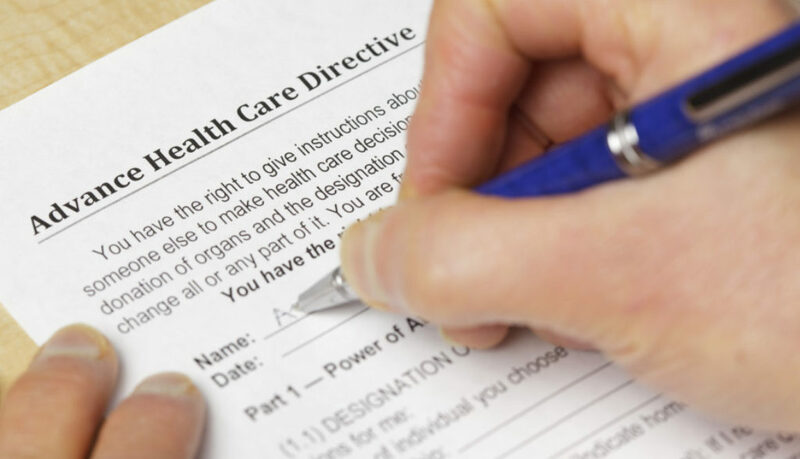 Your advance directive covers the healthcare decisions you want made. Even if you are pretty sure that your family know what you would want in an emergency situation, they may struggle to make a decision in the moment. They may want to do everything they can to save you, but if you don’t want those extreme measures taken, you need to let them know and have it officially documented in your advance directive. Also, if you know there’s going to be discrepancies between family regarding things like organ donation, DNR orders, or extreme life-sustaining measures, the need to have legal documentation outlining your wishes also helps point to who your healthcare advocate should be. Many report the belief that discussing end-of-life wishes with their family will upset them. However, open and honest dialogue will help ensure your family knows exactly what you want. Your wishes may be different from another family member’s, and that’s OK. As long as you understand each other, and know where official documentation is filed, both you and your family can have peace of mind knowing decisions about your life and your care will be what you want. You and your family may go through some anticipatory grief talking about these issues as nobody wants to think about their loved ones dying. However, making these decisions now can help relieve some of your family’s uncertainty, stress and grief in the midst of tragedy. Talk to your local long-term care facility, your county social worker, or an attorney to help get started on the process. It only takes a few minutes of advance preparation to avoid many stressful situations in the future. Go outside. Spending time outdoors can make you feel better — even if it’s only for a few minutes. Try to get regular exposure to natural light, as much as you are able to. Go outside even when it’s cloudy; a small amount of natural light is better than none at all. Take vitamin supplements. If your body is running short on nutrients such as magnesium or zinc, your brain might be running short on chemicals that regulate mood and keep you in good spirits. Watch your diet. Refined carbohydrates such as table sugar and fruit juice concentrates do nothing for your mental health. However, protein-rich foods such as chicken, salmon and beans can give your brain a boost. Vegetables, fruits and whole grains are also part of a balanced, healthy diet. Exercise. Staying active can release feel-good chemicals, boost your self-esteem and give you another reason to go outdoors or stay connected with other people. Even low-impact activities like golf or tai chi are great ways to keep your body moving. Hit the hay. Let your body and mind recharge with a good night’s rest. Establish a regular sleep routine and try to stick to it every night. Try something new. Play a new game. Join a new club. Try new foods. Learn a new skill. Having something new to look forward to and a hobby get excited about can be invigorating. Volunteer. Helping others can help you find a new sense of purpose and value in your talents and presence. Set limits. An overextended schedule saps your energy. Take regular breaks, including vacations (or staycations). If you’re feeling drained, look for things to cut out from your weekly to-dos. Laugh. Laughter is good for your immune system and your mood! Take time to reflect. Prayer and/or meditation can offer you perspective and provide opportunities for reflection, gratitude and peace. Keep in mind that these signs may not be caused by elder abuse, but do follow up to root out the causes. If you suspect abuse, always dial 911 for immediate help. If someone isn’t in immediate danger but you suspect abuse, talk to the dispatcher about the situation and what you can do. Remember, some seniors may feel ashamed or afraid to report abuse. You might have to step in to seek help. National Domestic Violence Hotline. This hotline is available 24/7 to offer resources and support. Call 1-800-799-7233. Have you found your weekly call to catch up with Mom has turned into a bi-weekly call to help sort medical bills or remind her to pick up laundry? You’ve become a long-distance caregiver, but you’re not alone in your new role. 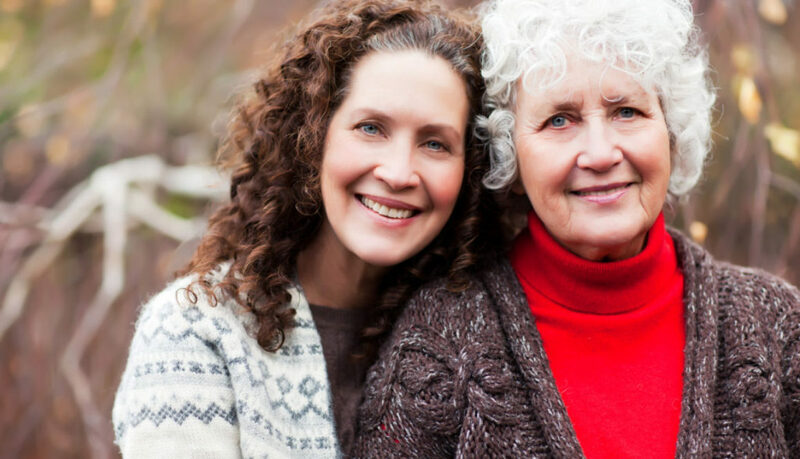 According to the National Institute on Aging, it’s possible that 7 million people in the U.S. are working as informal caregivers for loved ones. If the idea of being a caregiver from a distance sounds strange to you, it shouldn’t. If you’re offering assistance to your loved one in any way, you’re a caregiver. It might be small things, like setting up automatic bill pay for your loved one, or larger things, like arranging transportation to doctor’s appointments. When you call Aunt Susie every Sunday night, you might think she sounds fine. But listen to her tone of voice when she says she’s “just fine.” Does she really sound fine — or like she doesn’t want to be a bother? Does Grandpa Milton ask what’s cooking every time you talk? He might not be getting enough to eat, or enough of the right kinds of foods. Provide emotional support. If your loved one seems upset about something, ask them more about it. Let them tell you how they feel. Pray with them and try to end the conversation on a positive note. Arrange for in-home care. Investigate the benefits of hiring professional caregivers or home health aides. Organize financial and medical paperwork. Be prepared. Develop a plan and have advance directives available in case of an emergency. Stay connected. Find as many ways as possible to stay in touch with your loved ones. Start with regularly scheduled phone calls. Send them a card, just to let them know you’re thinking of them. Look into setting up video chats. Frequent communication will limit the distance between you and your loved ones. Another way to find out what’s going on in a loved one’s life is to reach out to the people nearby. If your dad has a weekly card game, ask his buddies how he is looking and acting. They may pick up on something you couldn’t over the phone.